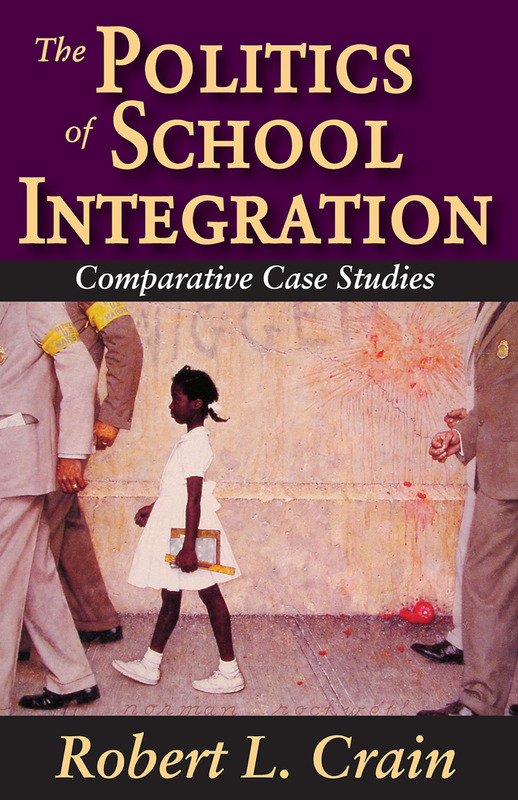 This book discusses desegregation as a community decision, focusing on case studies from the 1960s. Crain uses comparative techniques based on fifteen northern and southern cities. The author seeks a "total" explanation for the decision to desegregate by determining its proximate causes and locating the roots of the decision in the economic, social, and political structure of the community. This work represents the first attempt to conduct a genuinely scientific analysis of the political process by which school systems were desegregated in this period.Robert L. Crain documents the way in which eight non-southern, big-city school systems met community demands to reduce segregation. Reactions varied from immediate compliance to months and years of stubborn resistance, some cities maintaining good relations with civil rights leaders and others becoming battlegrounds. Differences in these reactions are explained and focus is brought to desegregation in the South New Orleans in particular. The situation there is contrasted with six peacefully desegregated southern cities as well as the attitude of its powerful economic elite. The concluding part of the book is a general consideration of the civil rights movement in the cities studied, and the author considers the implications of his findings, both for the future of school desegregation and for studies of community politics.Employing comparative techniques and concentrating upon the outputs of political systems, this is a highly innovative contribution to the study of community power structures and their relationship to educational systems. It remains an effective supplement to courses in sociology, political science, and education, as well as an important source of data for everyone concerned with the history of efforts for national integration.